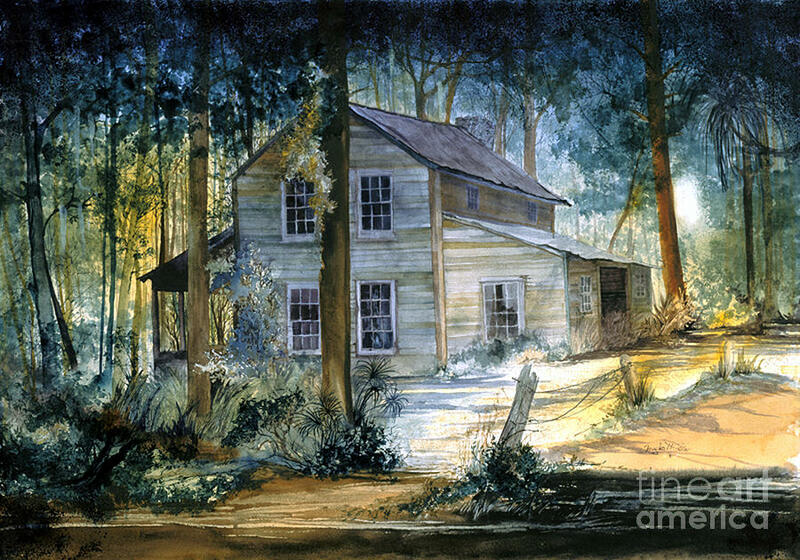 Douglas H Teller, Professor Emeritus of Fine Arts of the George Washington University in Washington DC where he taught printmaking, design,composition and watercolor painting. 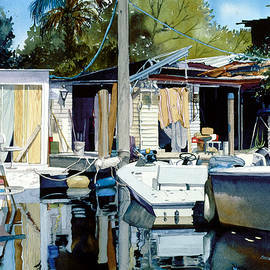 Retiring after 35years of teaching at GWU, he is now a full time resident of Sarasota, Florida. 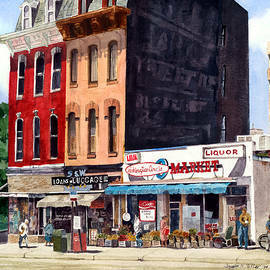 His studio is both a teaching studio for intermediate to advanced watermedia painters and Teller's own painting space. 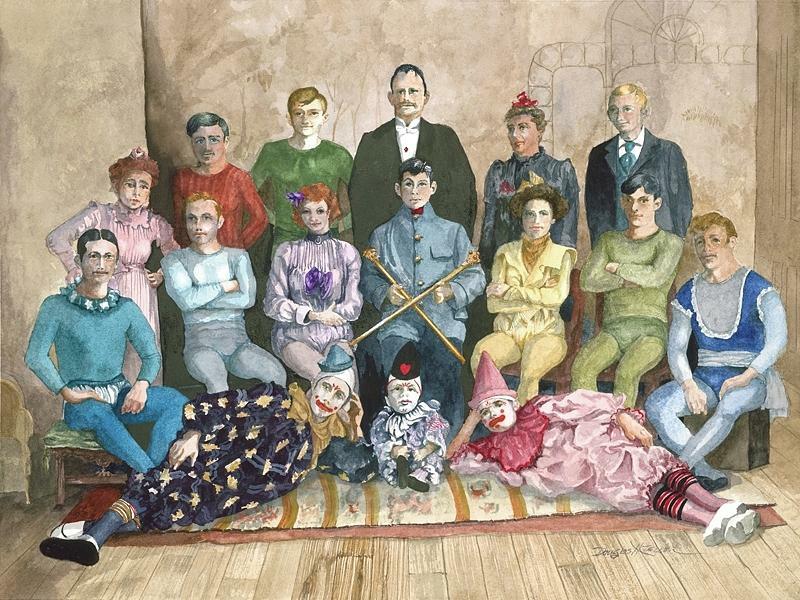 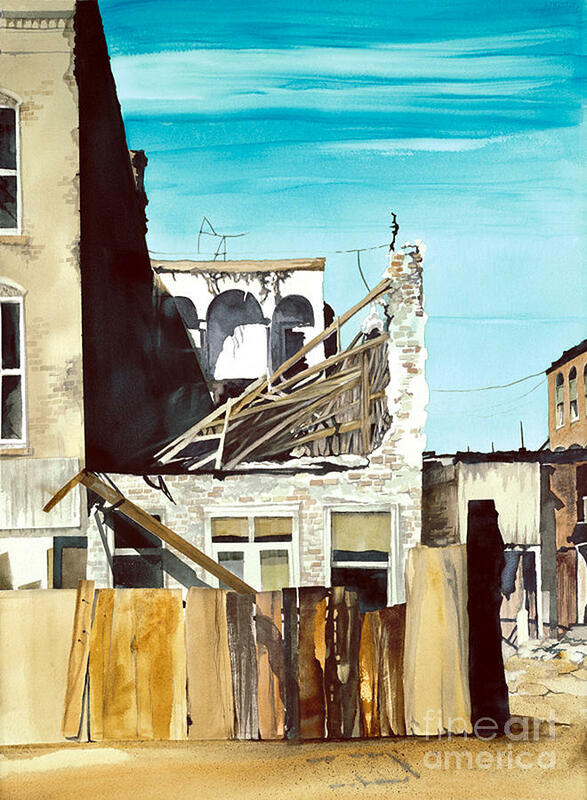 Teller had a long career in DC, having one man shows at the Corcoran Gallery of Art, the Dimock Gallery of Art, the Cosmos Club and at private Galleries in the US, Europe and South America. 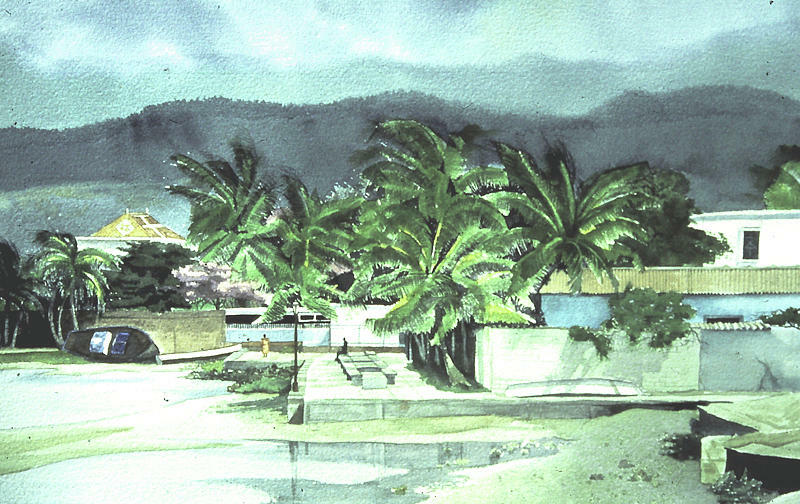 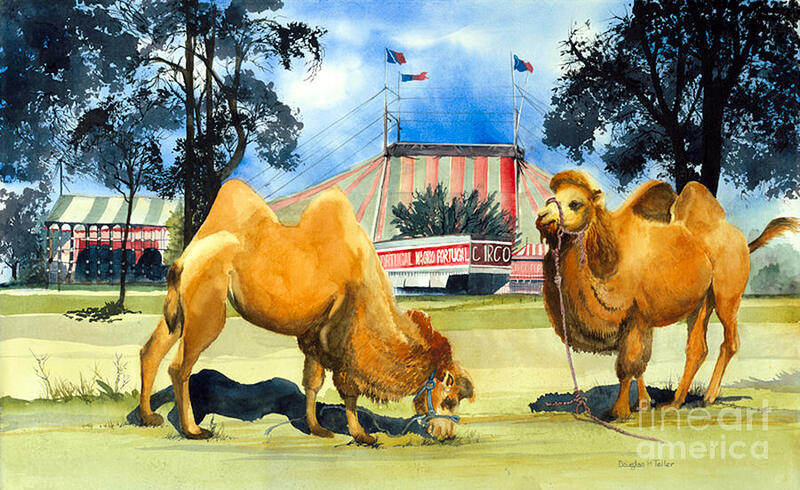 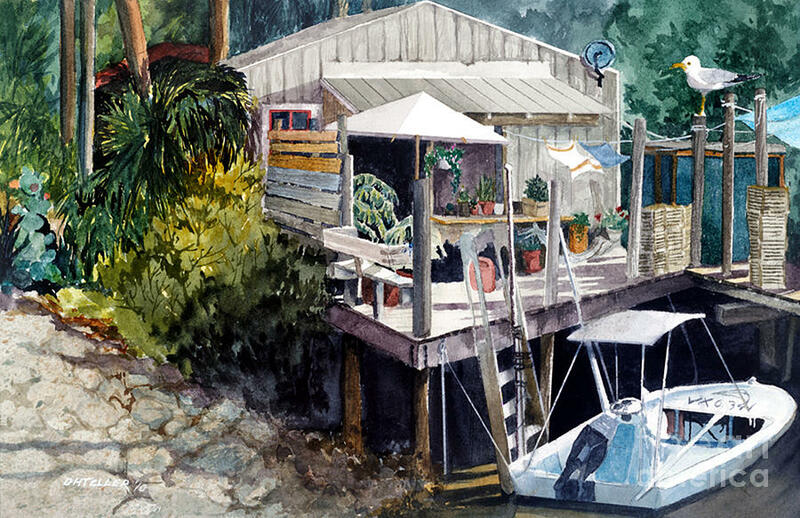 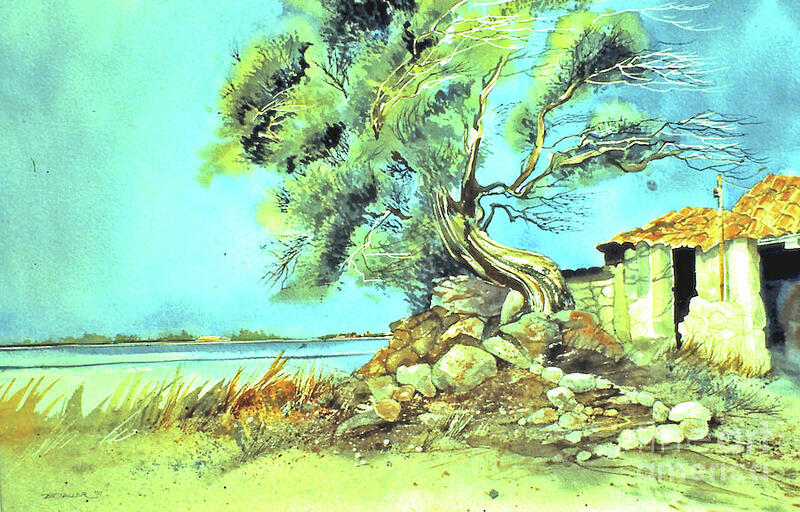 He is a long time member and past president of the Florida Suncoast Watercolor Society. 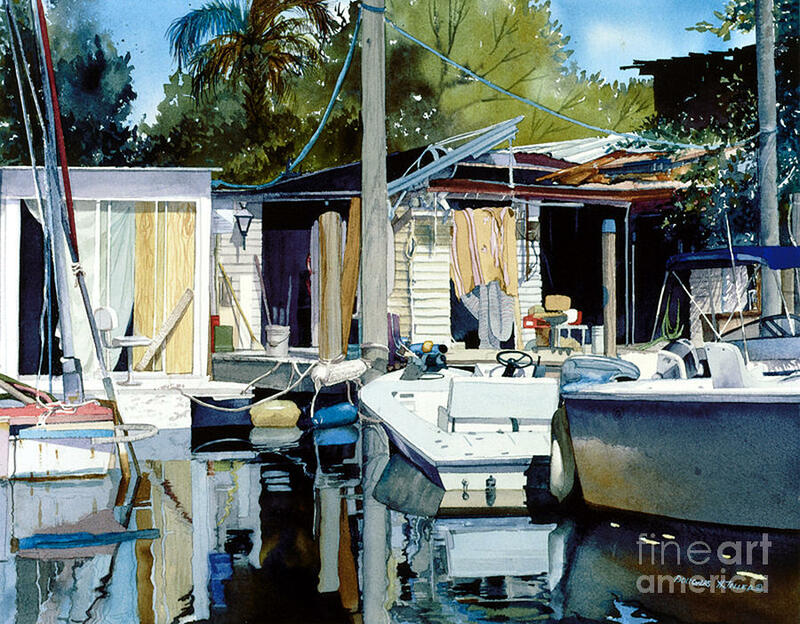 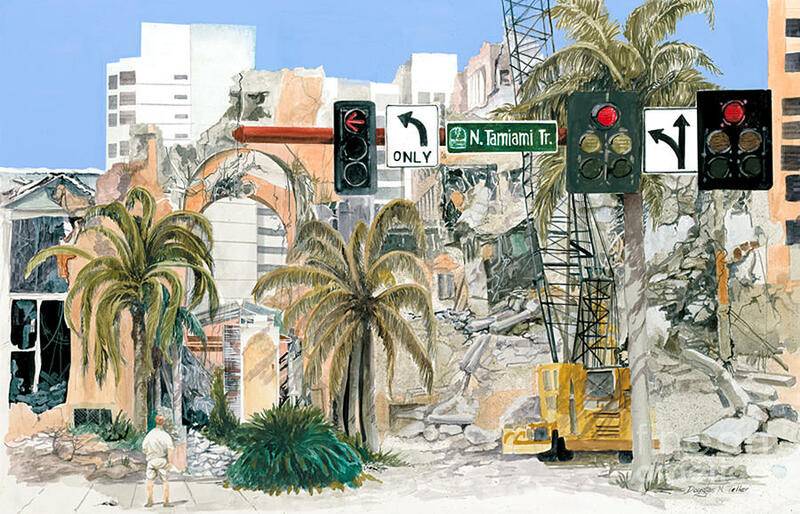 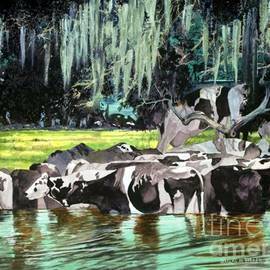 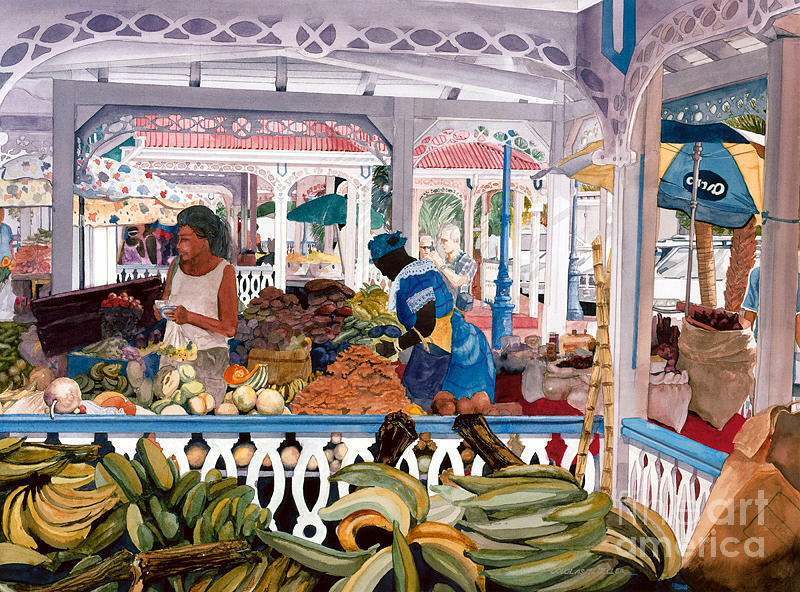 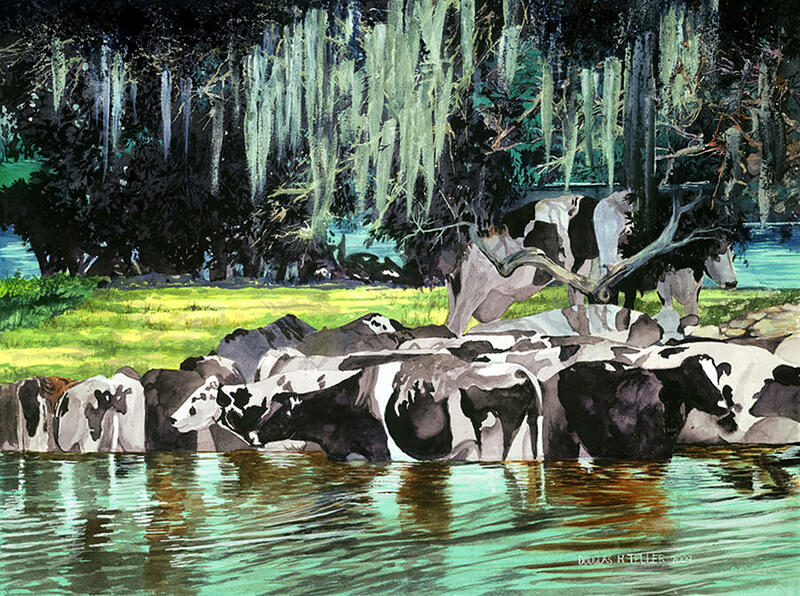 He is also a member of the Florida Watercolor Society, the Southern Watercolor Society. 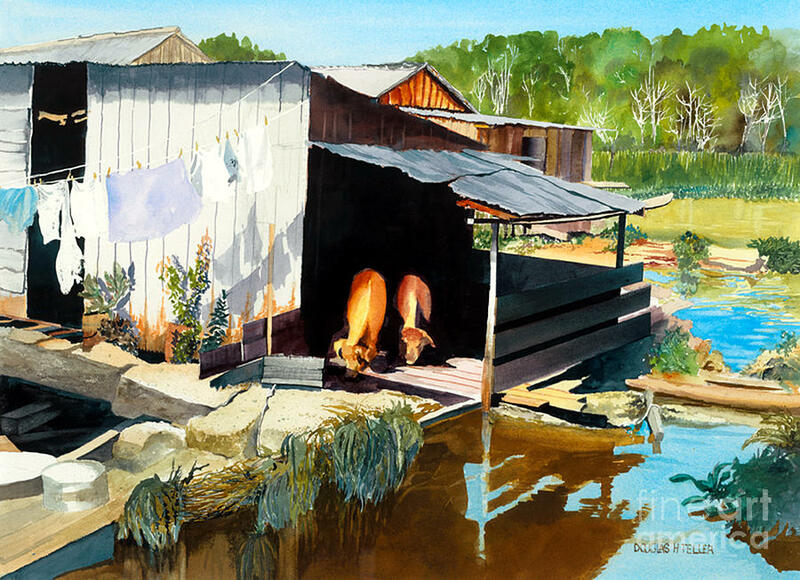 Over the years Teller has worked primarily in traditional transparent watercolor, gouache, acrylics and various experimental mediums. 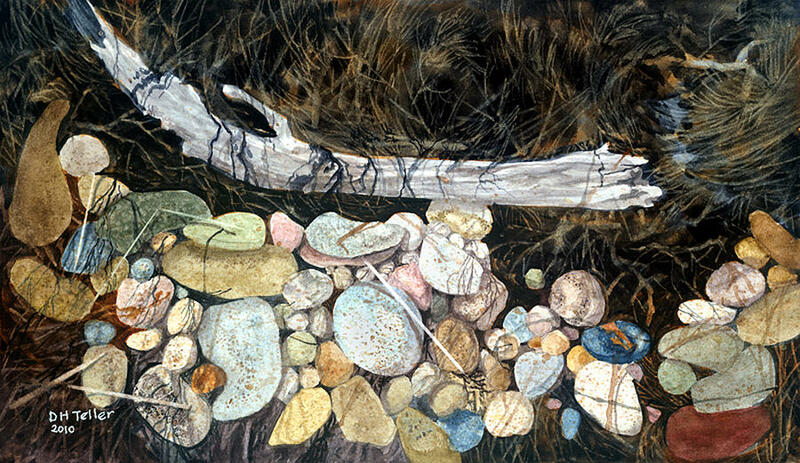 Teller's images are often based on landscapes, sometimes real and occasionally imaginary. 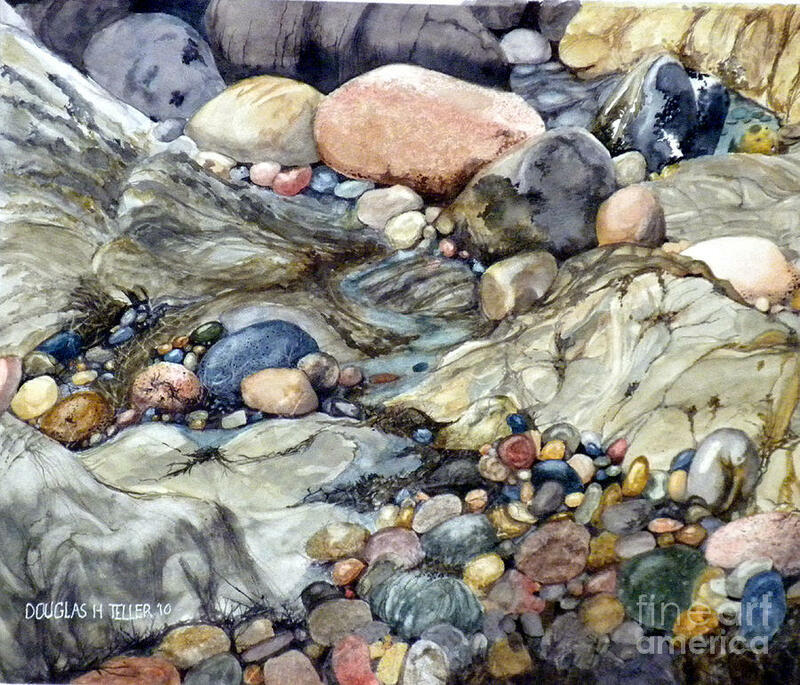 A BA degree in art from Western Michigan University was awarded to Douglas Teller. 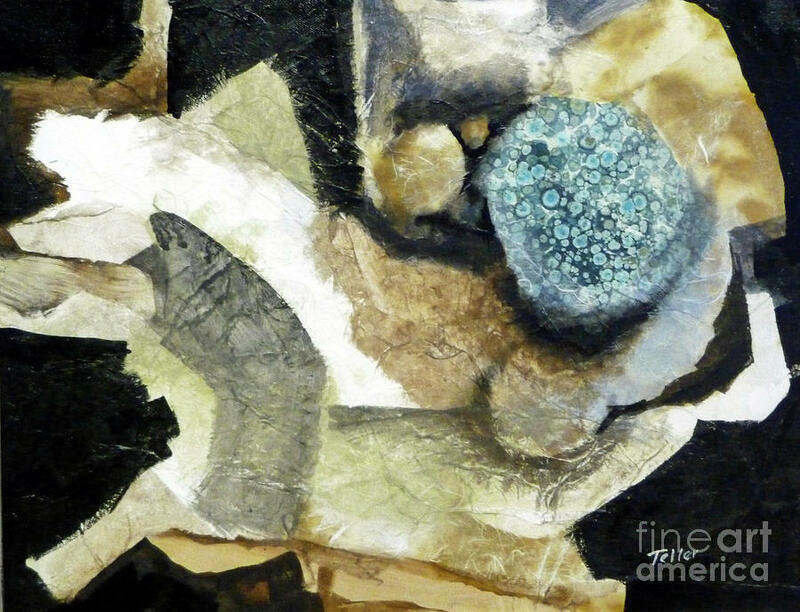 He then pursued graduate studies at George Washington University in painting and printmaking for which he was awarded the degree of Master of Fine Arts. 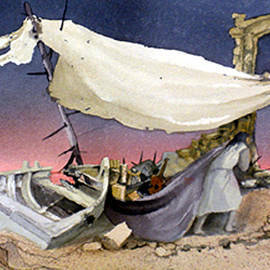 Further education in Classical Archaeology and Baroque Art History at Michigan State and Catholic University of America, had strong influences on his imagery. 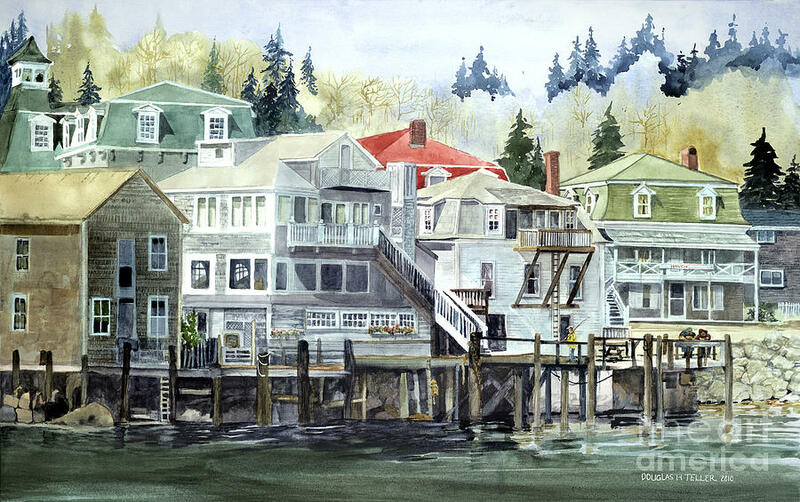 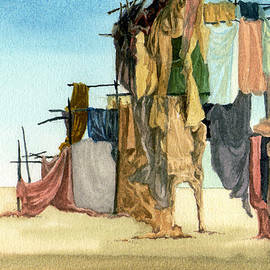 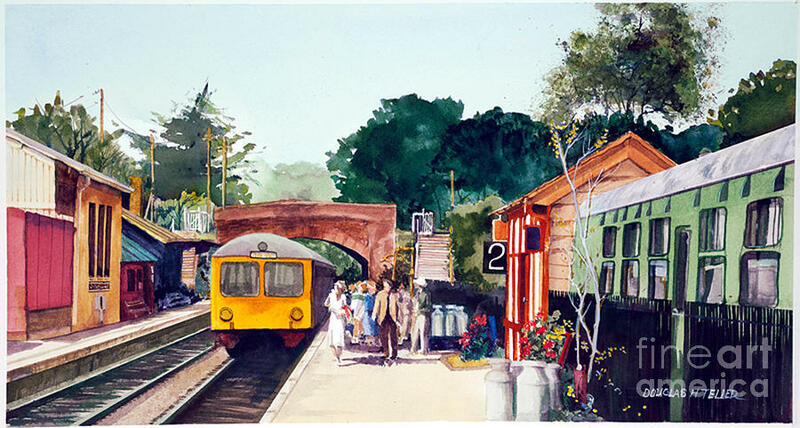 He has also taught watercolor workshops in the US, France, England and Brazil.